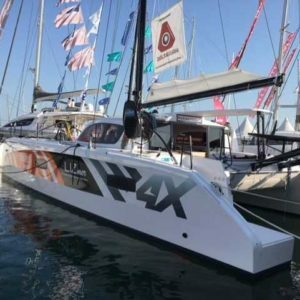 ‘Solveo Energie Nouvelleis’, an Outremer 4X Catamaran finished 5th in her class (Rhum Multi) at Route du Rhum 2018, the 1st production multihull of the group, speaking to the quality of Outremer Performance-cruising Catamarans. Jean-Pierre captained her to the finish after 21 days and 6 hours journey. 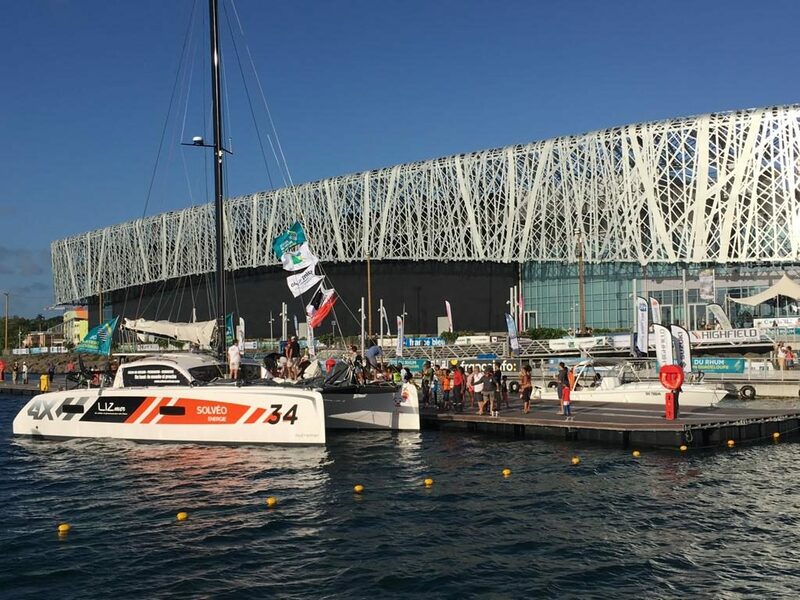 Solveo Energie Nouvelleis is an Outremer 4X and on was display at the Multihull show at La Grande Motte earlier this year. 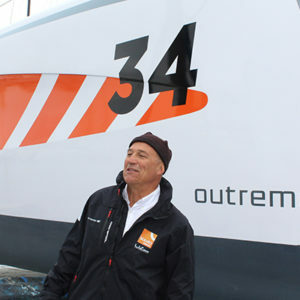 Jean-Pierre Balmès was the captain for the Route du Rhum. Congrats Jean-Pierre! Outremer Catamarans had three vessels signed up to take part in the Route du Rhum, the most ever for Outremer. Congrats to all the participants in the 2018 Route du Rhum race.